“People of Luxembourg” (actual French title « Gens du Luxembourg ») is a book by photographer Raymond Reuter and author Claude Frisoni that tells in images the everyday life of ordinary people in all its simplicity. 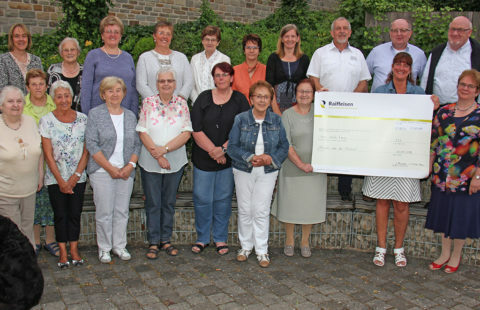 Pages 41 to 43 are dedicated to Stëmm vun der Strooss and the organisation’s fight against poverty and social exclusion, with the bonus of very beautiful photos! 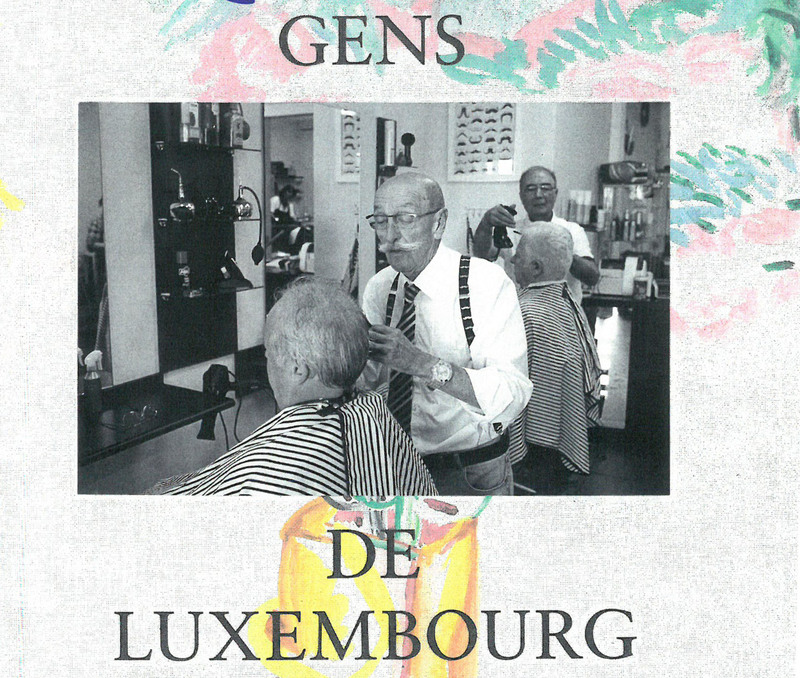 “People of Luxembourg” by Raymond Reuter and Claude Frisoni is available in all local bookstores for €55.